Neteller: How Does it Work? 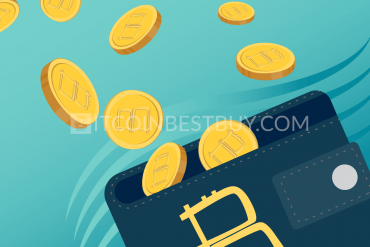 Using safe and efficient purchase method when buying bitcoins is of immense importance for traders that are bent on making a profit. 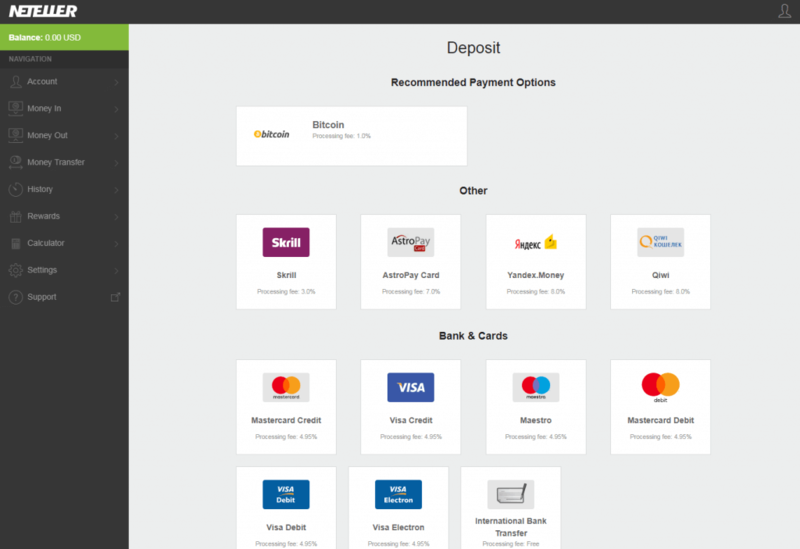 Thus, this guide is designed for those that wish to use NETELLER payment system when purchasing bitcoins. Sign up an account at NETELLER. Receive an ID code that will show up. Go to “Money In” option and deposit funds to your NETELLER account. 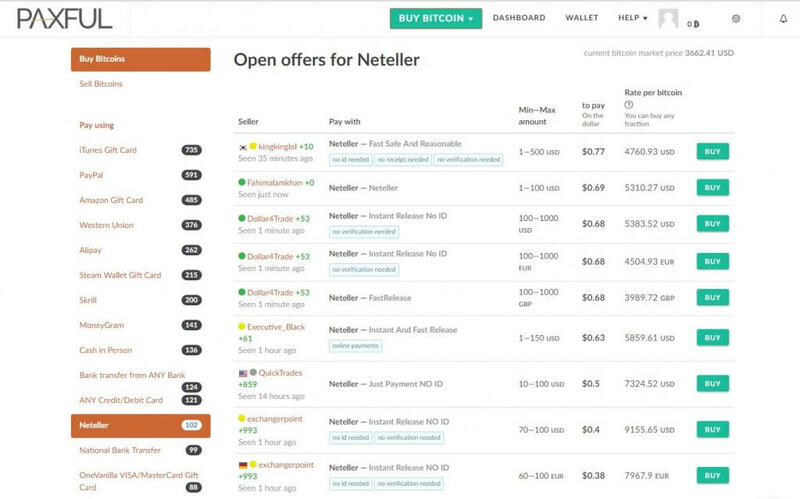 Go to a selected bitcoin exchange that accepts NETELLER (for example, BitPanda). Choose NETELLER as a deposit method. 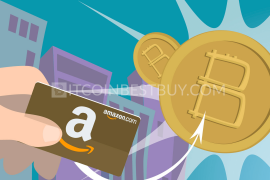 Being a cryptocurrency, bitcoins exist only on the internet where they can be purchased and sold by various parties. The digital currency is mined through block chains and is then treated very similarly as an asset with one large distinction – it can be used to purchase goods and services from online shopping centers. 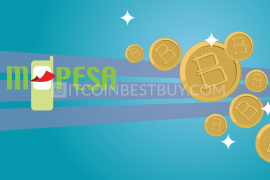 It is thus important to use a payment way that would get you BTC cheaply, instantly and safely. Out of many options, NETELLER comes as one of the most popular options in the bitcoin market due to its simplicity, small fees and availability of its services globally. 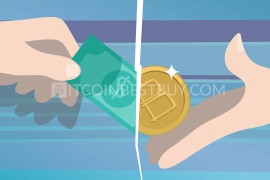 This article will show you how to buy bitcoin using NETELLER while listing exchanges that accept this purchase method. 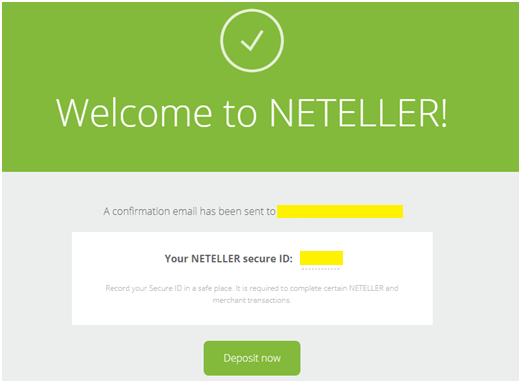 So what is NETELLER and how does it work? NETELLER is a payment system used to purchase goods and services online. Another main feature of the NETELLER is the ability to withdraw funds to a bank account and bank cards. 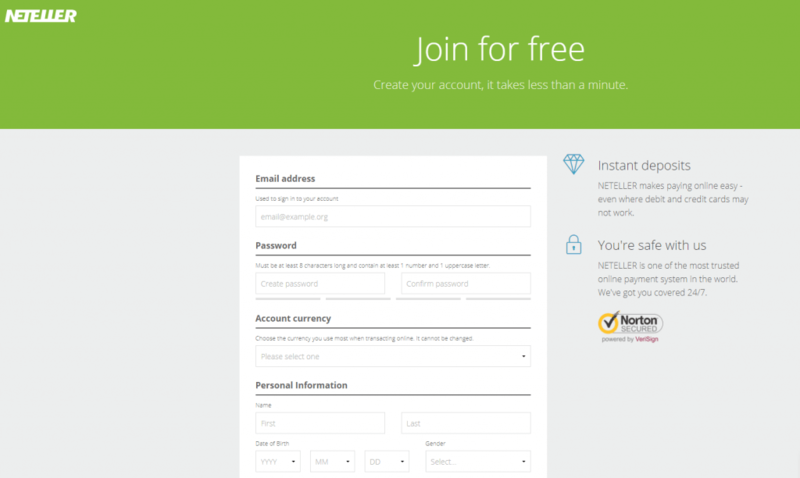 You can join for free without any costs for keeping your monthly balance at NETELLER. 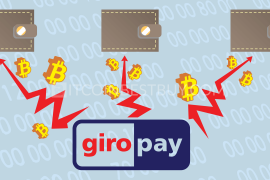 It is possible to deposit money from virtually anywhere, from Visa/MasterCard bank cards and other options such as Skrill, bank transfers, Epay, SOFORT, Neosurf, Giropay, Yandex.Money, etc. Depending on the deposit method, the fees range from 1% to 10%. You should also take into account that 3.99% is charged when purchasing goods/services expressed in different currencies from the one you use. The service is available in over 160 countries around the world. Both deposits and withdrawals have limits that you should be aware of when dealing with NETELLER. Unverified accounts have a lifetime deposit limits of $500, $1,500 or $2,000 depending on where you live. For higher limits, you would need to verify an ID document. Apart from online transactions, NETELLER also offers Net+ Prepaid cards that can be used in online, ATM and in-store places. 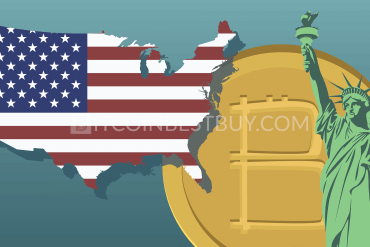 The tool is especially useful for bitcoin investors as it would provide them with a greater choice of where to buy bitcoins. 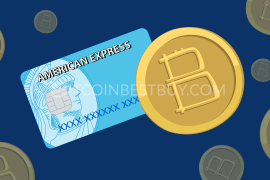 It is issued by MasterCard and can be used as any other bank card. POS payments (in-store) are free. ATM transactions can be carried out up to limit of $1,000 per day while wallet limit stands at $10,000 on monthly basis. Apart from the physical card, you can also create a virtual card (Net+ Virtual Gift Card) which has most of the features of the Net+ MasterCard but ATM withdrawals and POS payments are not available. 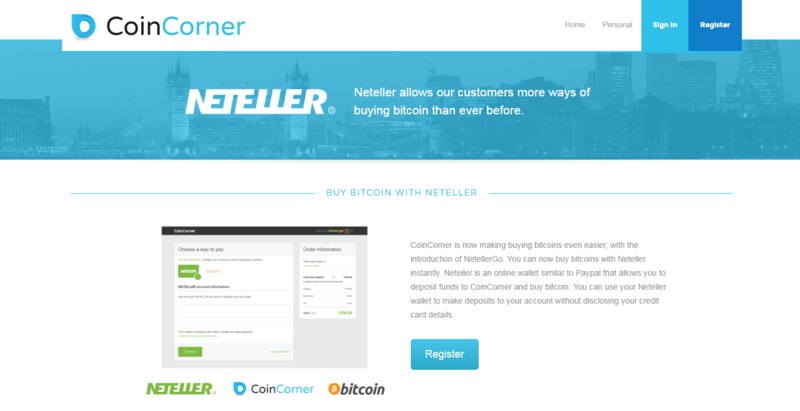 CoinCorner is a regulated company based in the UK that offers bitcoins through various purchase methods, NETELLER included. 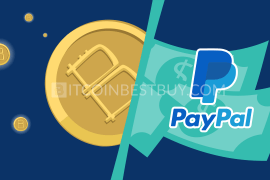 The services are available globally and fiat currencies accepted are EUR and GBP. 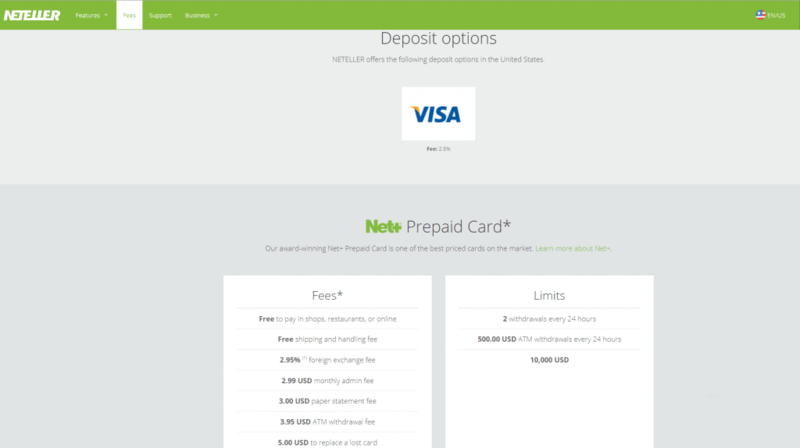 The fees for NETELLER deposits stand at 5% of the transaction value and the purchases are carried out instantly. For trades up to $150 you are not required to provide a verification of your identity, but as soon as you pass the threshold, you would be asked to give a scan of your ID and proof of address. Currently, you are allowed to deposit 20 EUR daily as a minimum and 95 EUR daily as a maximum amount. 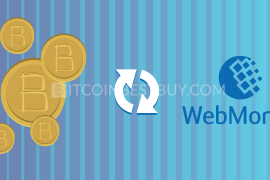 LakeBTC is a project from LakeBanker that specializes in bitcoin and other altcoin trade. The exchange accepts a wide variety of fiat currency purchases, from USD to JPY (Japanese yen), allowing you to convert your own domestic currency to BTC. The taker fees stand at 0.2% while deposits are carried out for free. You can trade bitcoins with NETELLER only with the verified account as unverified users cannot use fiat currencies as a means of payment. The purchase and deposit transactions are carried out instantly. 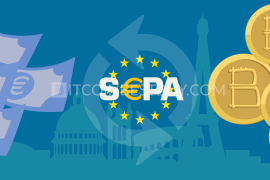 Based in SEPA country, at Austria, BitPanda exchange accepts NETELLER transfers as a purchase method from investors. 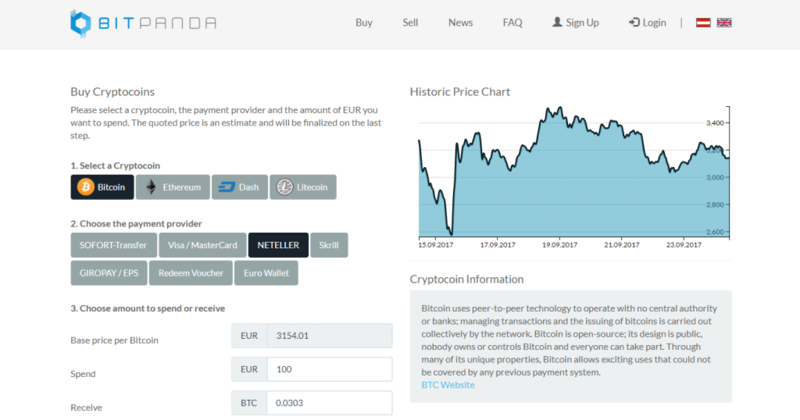 Transactions are carried out in EUR only while fees are hidden behind the purchase price and thus are not shown transparently. Buying limits depend on the verification level achieved with purchases available from Bronze level, where you would need to verify your email and phone number to get a limit of 50 EUR daily. If you provide a scan of your ID, your purchase limits would skyrocket to 10,000 EUR daily and 300,000 EUR monthly. 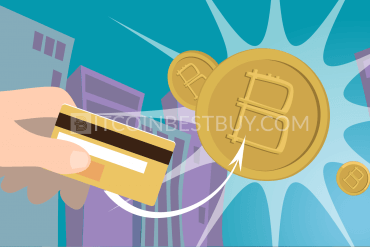 If you are looking for a way to purchase bitcoins fast and without verification, LocalBitcoins would be one of the best choices for you. The exchange operates as a peer-to-peer (P2P) platform, where traders buy and sell bitcoins between each other while transaction fee stands at 1%. NETELLER transfers can be carried out in EUR and USD, depending on the trader you wish to work with. The service is available globally and verification depends on requirements of an individual investor. Take into account that scams have been confirmed in the past, so work only with those people that have positive feedback from previous transactions. Paxful is another P2P platform that accepts NETELLER as a means of payment. The transaction fees are 1% of the trade value while verification depends on the sellers’ requirements as they decide how comfortable they are with you working privately. 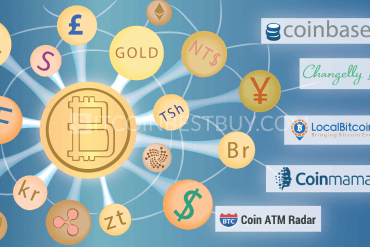 The transaction speed also depends on sellers, as they need to verify funds transferred and only once verified, you can receive the coins in your wallet. Thus, make sure you work with people that have a history at Paxful and to use escrow services to secure both your funds and bitcoins. SpectroCoin is a European broker that specializes in both exchange and wallet services for its clients. 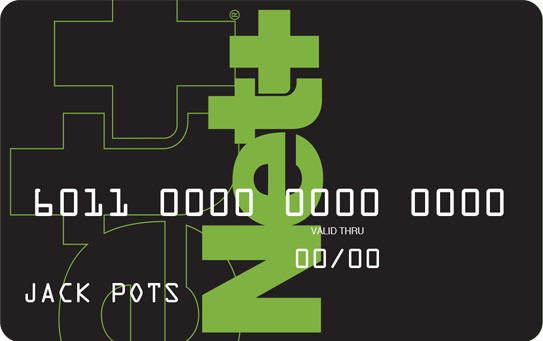 The NETELLER is an available option when depositing funds to your account though it is only available after you fully verify your identity (scanned ID and proof of address). The fees stand at 5% of the trade value and the minimum transaction starts from 1 EUR while upper limit stands at 1,000 EUR daily. 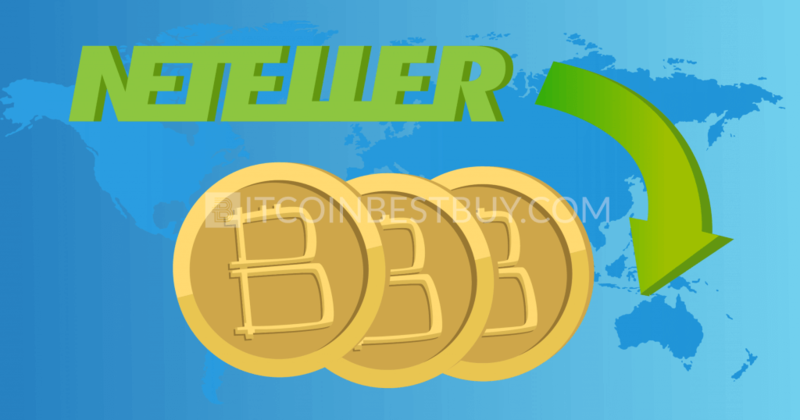 Buying bitcoins cheaply and safely with NETELLER, you would need to make sure the exchanger is reputable in terms of security of the trade and funds. 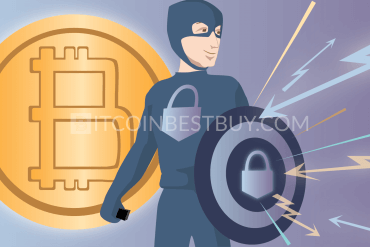 If you value privacy, you should choose those brokers that would allow you to buy BTC anonymously. Many exchanges would also allow you to purchase coins without scanned ID but at very low limits, so consider working with many of them at the same time to reach a suitable volume. To start off, sign up your account for free at NETELLER and fill out your personal details. You would receive an ID code in next page that needs to be stored safely. Once registered, go to “Money In” option and deposit funds to your NETELLER account by choosing one of the deposit options available for you. Fill out the payment details and wait until you have funds in your account balance (depends on the deposit method chosen). Now go to a selected exchange and register an account there as well. Once registered, choose a NETELLER as a deposit method and fund your account. With the acquired balance you can now purchase bitcoins! 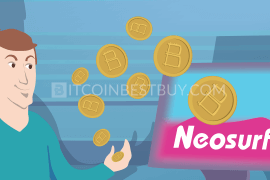 You can receive additional guidance regarding NETELLER purchase method as well answers to any questions regarding this articles at BitcoinBestBuy.